With the increased popularity in private tennis lessons at North Star, we're excited to have Carlos Jaik join the North Star staff to work alongside Mike Storms. Carlos comes to North Star from Colima in Mexico. 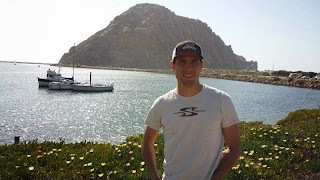 He's a USPTA certified tennis pro and he's very involved in tennis in Mexico, where he is the secretary of the tennis association in his home state. 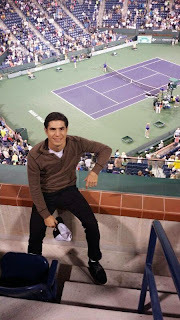 He is the coordinator of tennis coaches in Colima and also teaches tennis lessons. Carlos has spent quite a bit of time coaching and training in the US as well. He instructed tennis for six summers at a camp in New York. He also spent last summer training and teaching at a club in California. We're excited to have Carlos teaching private tennis lessons this summer! - I saw the job on the USPT web site and I applied because I was looking a new job experience. - Teaching, learnig and playing tennis. - Roger Federer and Elias Jaik Nacheff (My gran father that I had not the opportunity to meet him). - Germany or Japan learn their culture and language. - Tennis court, Tennis raquet and Tennis ball. - I was an actor in a house of terror at the fair in my town. 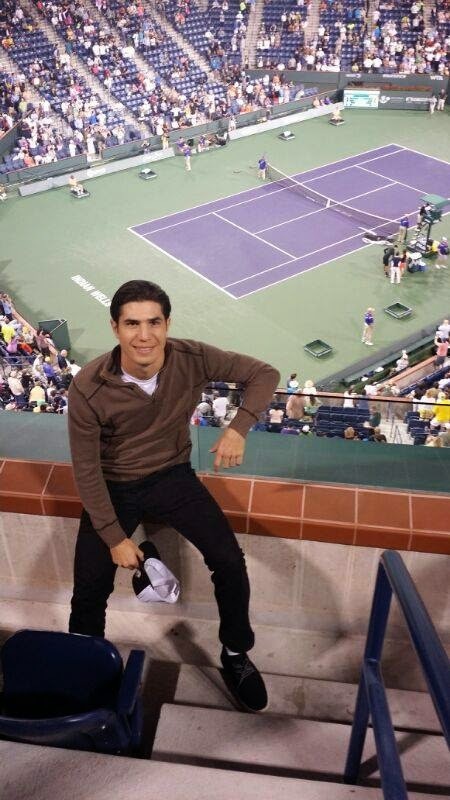 - I was teaching in a tennis academy in California and was playing some open tournaments. - I was working for 6 years like a tennis instructor in a summer camp for girls in New York.